The Activity and Recreational Center (ARC) has a mission to serve Bloomington-Normal community members age 55 plus. Their membership is a community of seniors that range over a 30 year age difference. Beyond the age, there are different levels of fitness, recreation and social goals! So how is it possible to meet the needs of such an incredibly diverse crowd? Impressively, the staff of the ARC overcomes that challenge with a jam-packed calendar of a variety of programs for all levels, as well as open senior community leisure areas. We were completely enlightened on the subject in this segment of Retirement and Financial Focus, featuring Samantha Oleson, Communications Coordinator for the ARC. 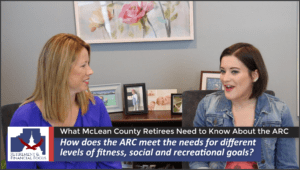 As our retirement expert this month, she has been a fantastic resource in answering host Krista McBeath's questions regarding “What Mclean County Retirees Need to Know About the ARC.” Enjoy this quick video as Sammi gives an overview of what's available! We soon found that there is so much more to senior recreation than cards and bingo. Although those things are available for the seniors that enjoy that, the ARC also caters to a much more active crowd as well. It's such a vibrant environment that proves aging doesn't equate to inactivity! Members are encouraged to be as physically active as they wish, at their own pace. As for the social and recreational aspect of ARC, you can be as involved as you like! If coffee and conversation is your thing, the café can be a great way to get involved. If you enjoy pool, or cards or ping pong, it's available! 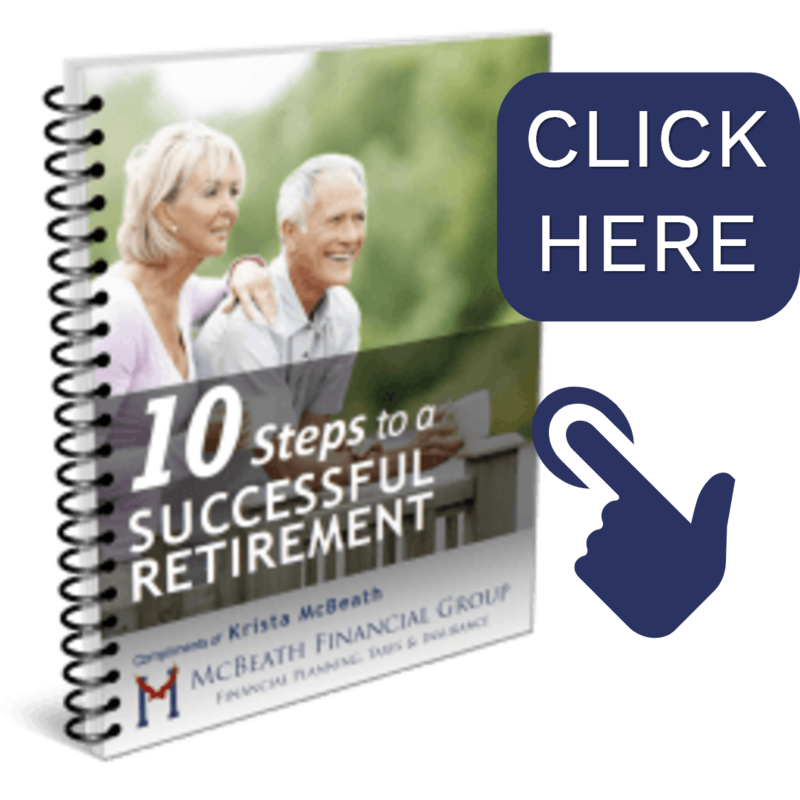 Our various educational presentations range in topic from nursing home care to training for your first 5K to planning for your financial future. No matter what stage someone is at in the aging process there are activities that benefit them and enrich their lives.